ESSA – Education on rolling shutters and solar shading to the public. SECURITY, ENERGY EFFICIENCY, STORM PROTECTION, AND MORE... LEARN ABOUT THE BENEFITS OF ROLLING SHUTTERS. Lower temperatures, reduce glare, and gusty winds with solar shading systems. Shutters are also ideal for commercial spaces. 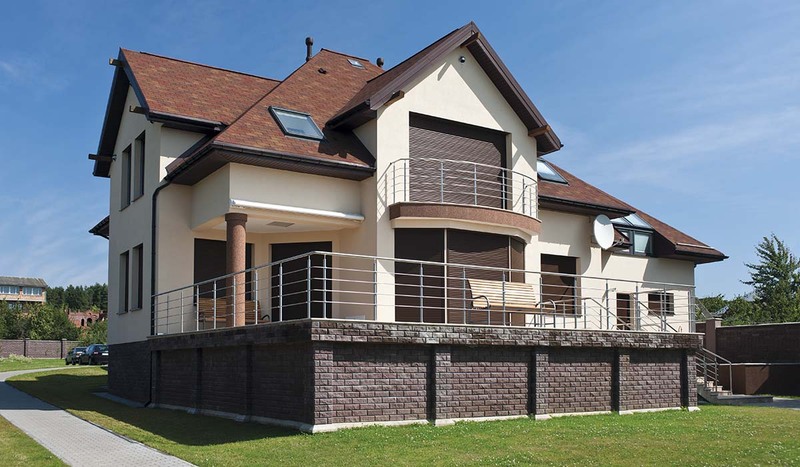 Residential shutters protect your home from intrusion. 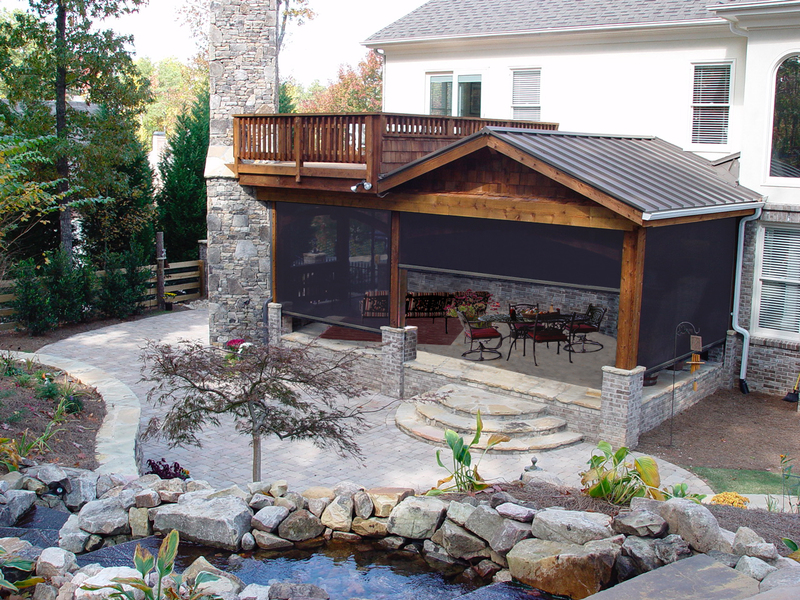 Relax on your patio without pesky insects. Motorization allows control over your shutters and shading systems, all at the touch of a button. Shutter Voice – Educating the public about the benefits of rolling shutters and exterior solar shading. 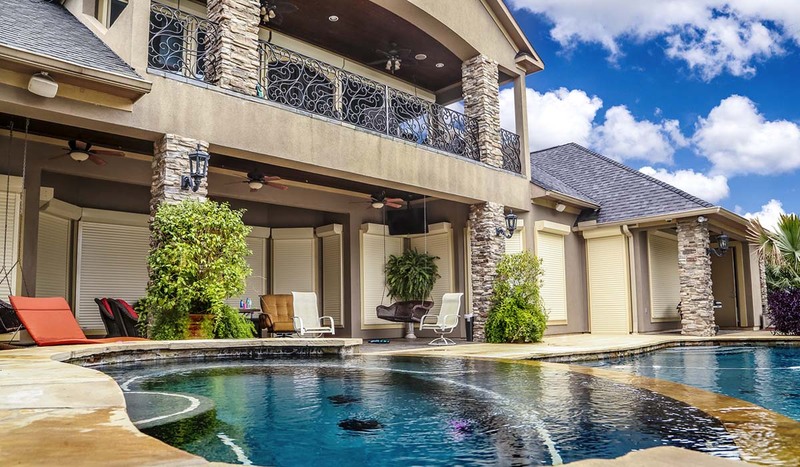 Exterior Shade & Shutter Association is the voice of the American exterior solar shading and rolling shutter industry, helping to define standard. Educate the public about our innovating products and their technical benefits and be the primary source of information for the government agencies. 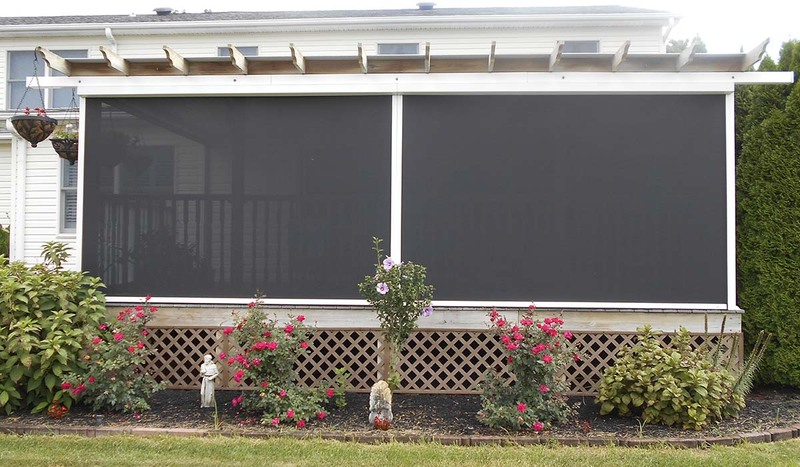 Solar shades and rolling shutters can lower monthly electricity bills. Learn how here. Learn how rolling shutters protect property from break-ins and storm damage. Learn more about ESSA’s vision and goals. 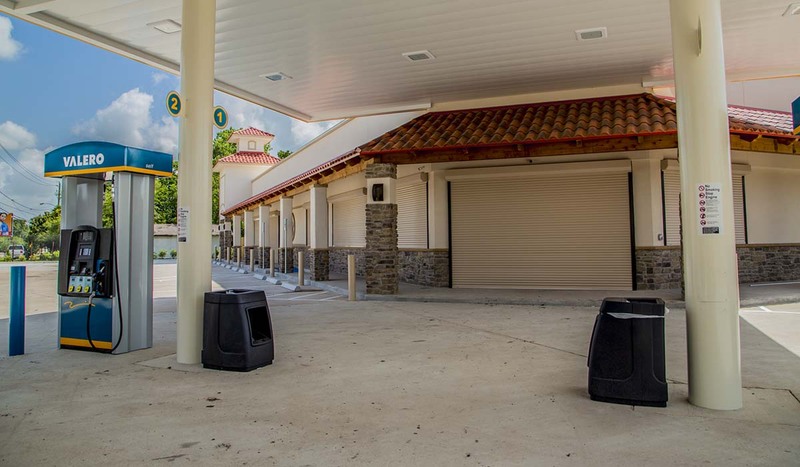 See installed examples of rolling shutter and solar shading systems.